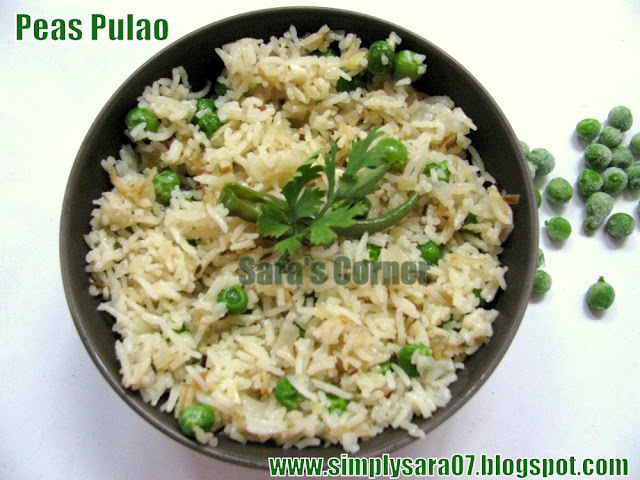 The pulao looks tempting !!! The rice is cooked to perfection!!!! Even better than the restaurant version...!! Simple and spl rice ready....clean presentation...looks grt!! Great looking pulao,makes me hungry.. Perfectly done pulao,loved the long grains cooked to perfection. 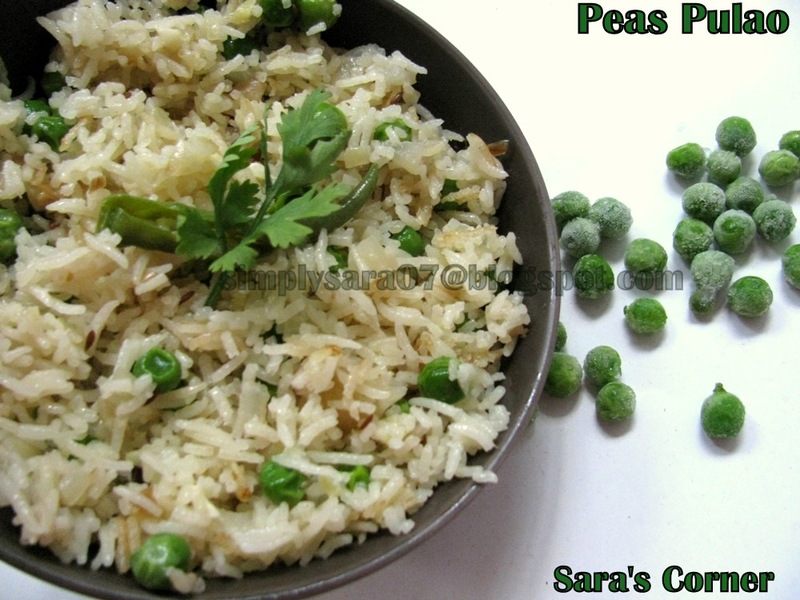 Hey, nice pulao..but i gotta say, there's nothing better than fresh peas to add to the flavour of the dish! Looks aromatic and PURRRRFECTO :) YUM! Thank you friends, yes it was much better then restuarant pulao.